The hall was built in 1928 as a meeting place for clubs and societies from Thundridge, Wadesmill, Cold Christmas and outlying hamlets. The hall is maintained to a high standard and has recently undergone a full refurbishment. It is fully equipped for own catering and for outside contractors. 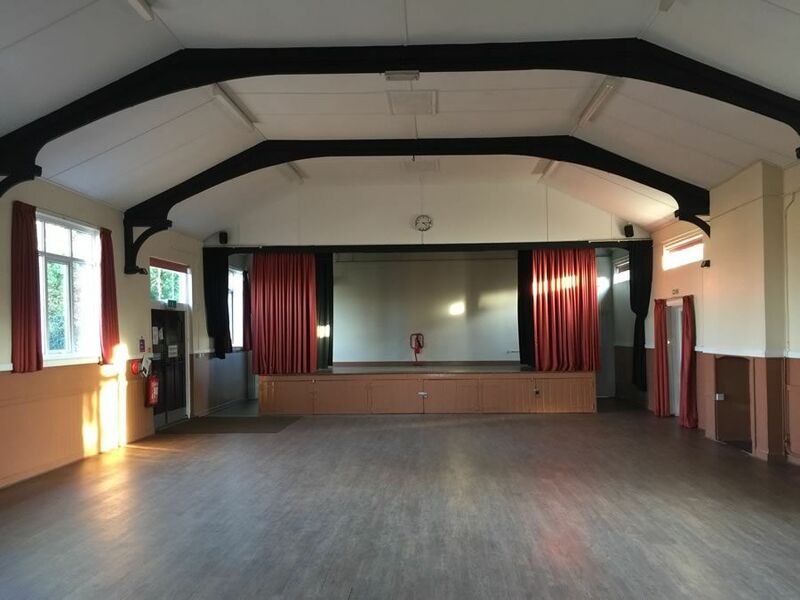 Among the amenities offered is a centrally heated and spacious main hall capable of holding 120 people, a well equipped kitchen, separate bar area and disabled access. Some more info about how the 'Thundridge Village Hall' came to be i.e. who built it, when did the build start (not just the year 1928) and when did it finish. Anything else of interest, maybe? 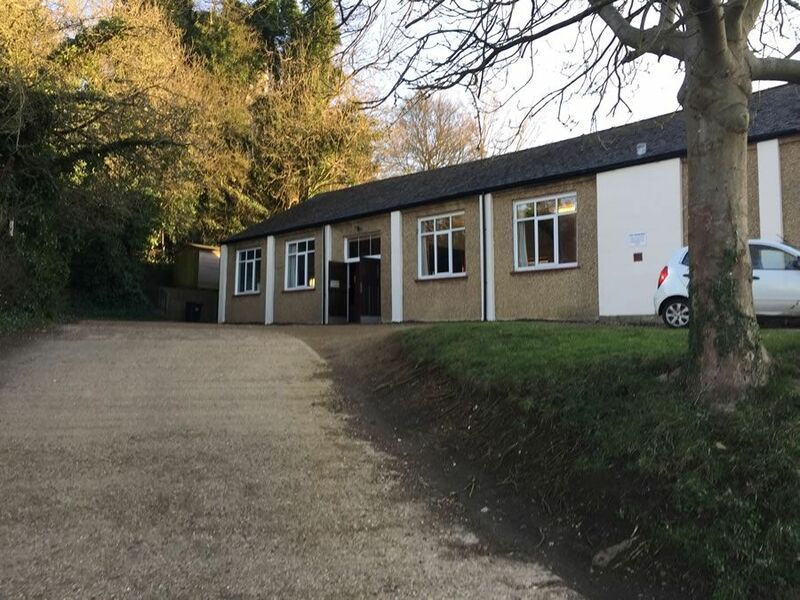 Thundridge Village Hall (TVH) like most is supported by caring members of the community. Some work behind the scenes on behalf of TVH to ensure, all that use it have a pleasant worry free experience. It takes a great number of people to maintain any village hall. Thundridge Village Hall boasts a generously sized kitchen. 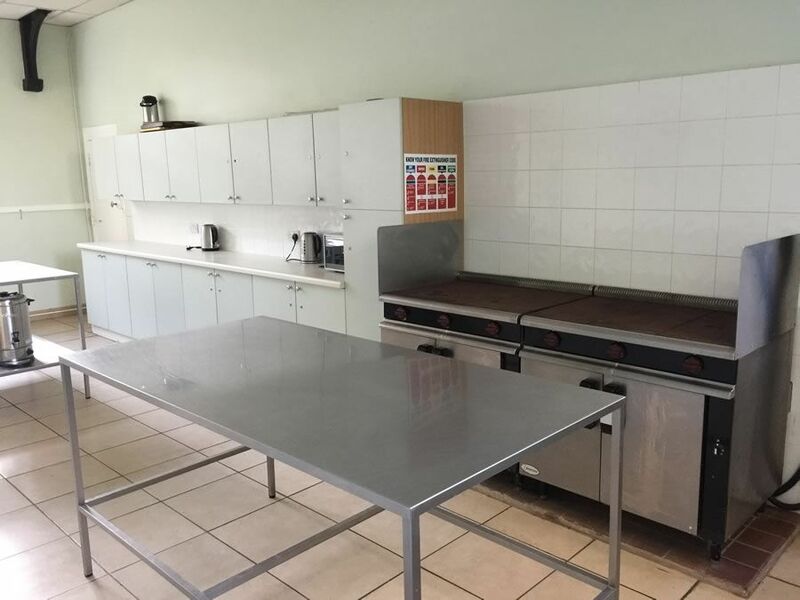 The food prep area has a full size commercial range, two commercial ovens and two sinks. Also included are coffee and tea urns and a full set of utensil and ample workspace to aid in food preparation.